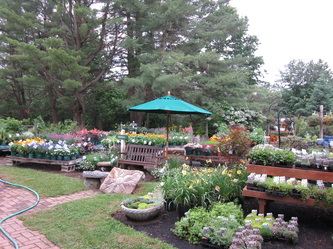 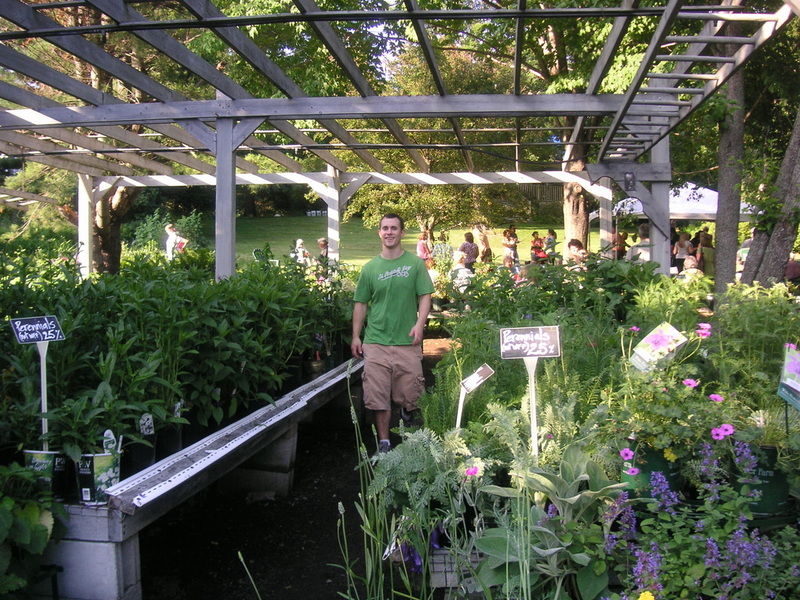 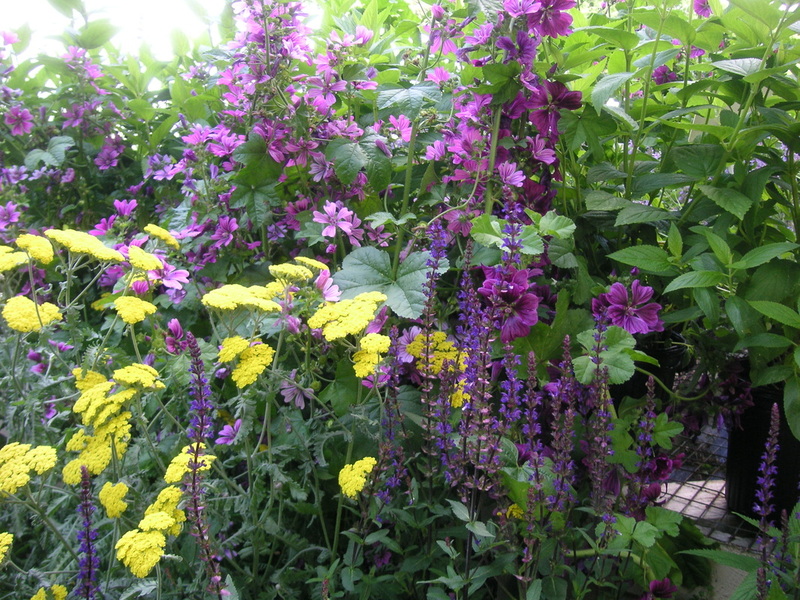 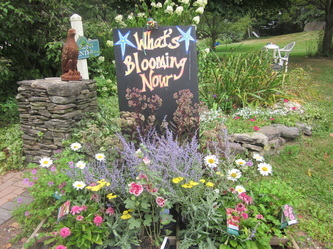 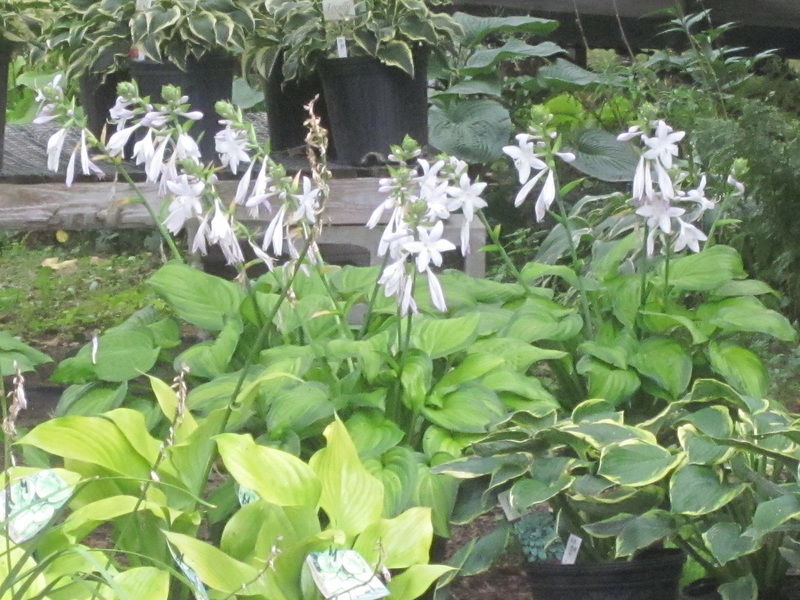 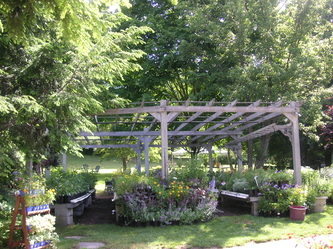 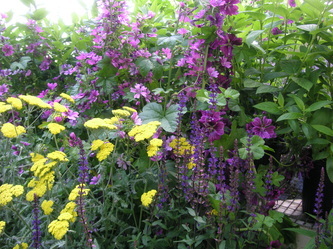 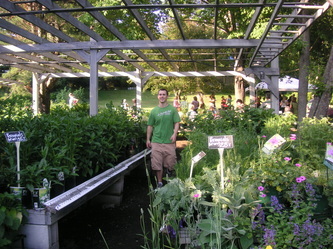 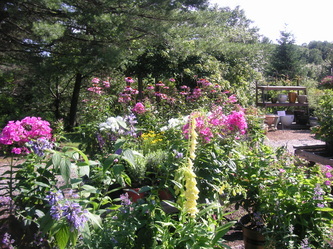 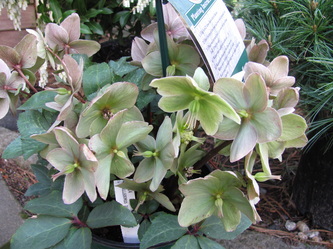 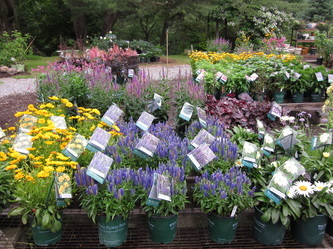 Perennials have always been one of our specialties. 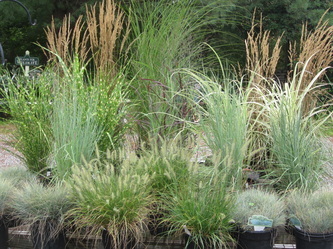 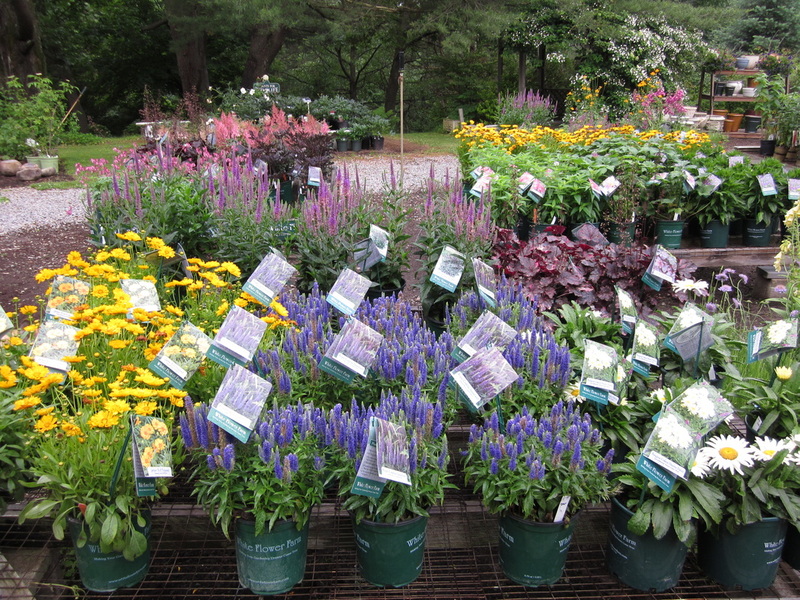 With so many varieties of perennials available today, it is even difficult for us to decide exactly which to carry. 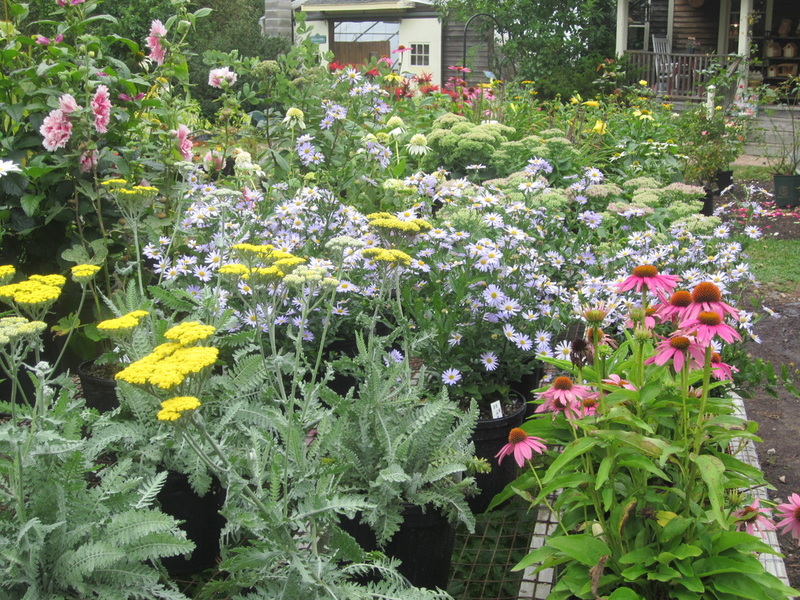 We rely on some of the best perennial plant growers in our industry to do the research for us and the growing. Whether you are looking for instant gratification with an established 2.5 gal.-3 gal. 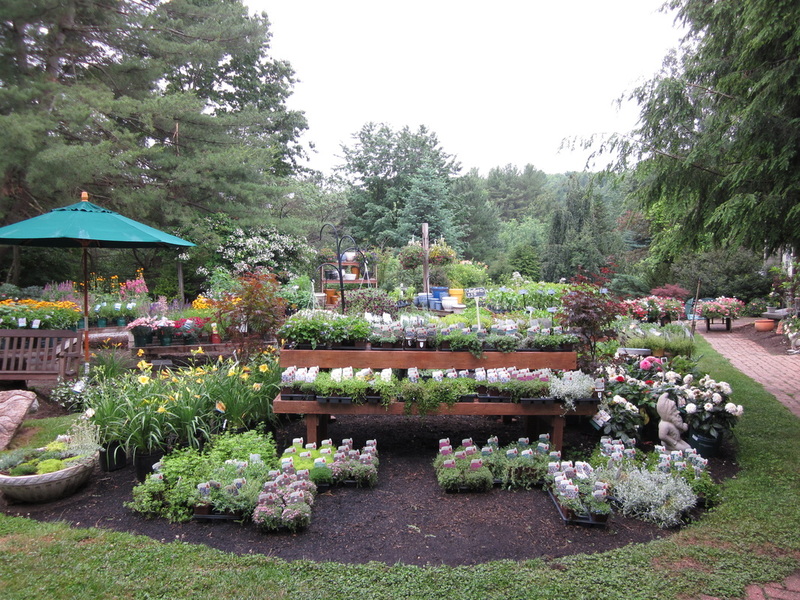 plant or a smaller starter plant, we provide fresh plants on a weekly and bi-weekly schedule.